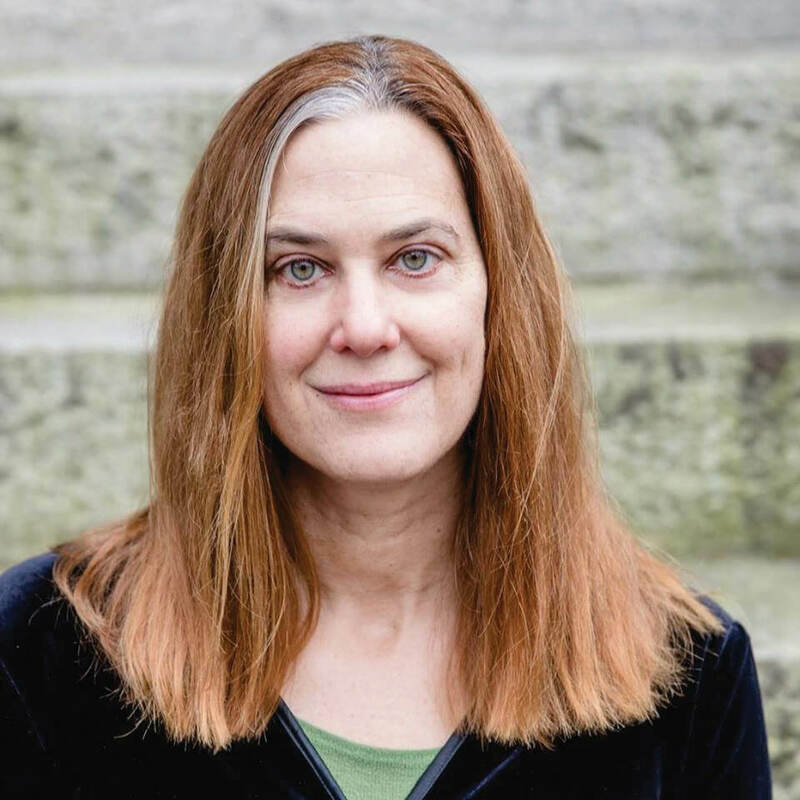 The latest novel from Maine author Kate Christensen (“The Great Man,” “Blue Plate Special,” “How to Cook a Moose,”) is a tale of adventure on the high seas, 21st-century style. Sure there’s swashbuckling romance and suspense, but “The Last Cruise” also examines the complexities of hot-button political issues, such as the 1 percent vs. the rest of us and the plight of refugees. It’s a “social comedy,” dark and pointedly funny by turns. The story takes place on the Queen Isabella, a once-luxurious, 1950s-vintage ocean liner making its final voyage, a two-week, two-way trip from Long Beach, California, to Hawaii, before being retired. Among those aboard for the nostalgia-themed cruise—no internet, smoking is allowed and the menu consists only of 50s-glam fare such as lobster thermidor—are: Christine, a Maine farm-girl-turned-NYC journalist-turned-Maine-farm-wife; Miriam, an older Israeli violinist; and Mick, a broody, competitive Hungarian chef with career aspirations. Then there’s management and the crew, between whom tensions grow increasingly heated as a perfect storm of unrest, tension, germs and nature take their toll. “I wrote the book during the 2016 presidential election—I see the Isabella as a microcosm of America in the 21st century,” Christensen says. Q: How did you decide on the three main characters and what did you draw upon to create them? A: Christine, Miriam and Mick all came to me when I was mulling over the story of a cruise ship facing a crisis in the middle of the Pacific Ocean. The novel was inspired by news stories I’d been reading for a few years, about engine room fires and norovirus outbreaks, people falling overboard and so forth. I formed an image of cruise ships as floating, isolated, self-contained places where catastrophes happen and get serious very quickly. Somehow a farmer, a musician and a chef struck me as the three points of view I needed to tell the story I wanted to tell, this triumverate of a New Englander, an American-born Israeli and a Hungarian. Farming, music and cooking are the elements of civilization onboard in danger of being lost. Q: Christine was “called back” to Maine by Maine, she says, to a lifestyle she earlier fled to New York City to escape. She’s smart, she’s self-aware, but she’s still not satisfied with her life. What do you think this says about the choices women make? A: Christine is in her mid-30s and finds herself at a crossroads in her life. She went to New York in her 20s and became a journalist, realized it wasn’t what she wanted to do and went home to Maine to marry a farmer, the expected thing for women in her family to do. But to her, it isn’t an ideal choice, it’s settling for something familiar and safe after realizing that her dream wasn’t really what she wanted. I think it can be hard, sometimes, for ambitious women to accept a fallback to conformity and tradition. Christine is still young, and she doesn’t have kids yet, and isn’t sure she wants them, isn’t sure farming is really the life for her in the long run. So it’s not too late for her to leave, to find the thing she really does want. She’s a 21st century educated woman, not a 19th century farm wife, so she has options and freedom, which can give rise to dissatisfaction and confusion. The cruise awakens her, reminds her of all the things she’s given up. She has to choose between adventure and safety, autonomy and stability, passion and marriage. The mid-30s can be a time of reckoning and questioning for women, and I think Christine embodies this. Q: Miriam thinks “life is but a series of hurdles,” but she is resilient, feisty and optimistic enough to survive those thrown in her long path. What makes her different from Christine and Mick? A: Her age! She’s old enough to have perspective. Mick and Christine are in their 30s, she’s in her 70s. She has been through a lot in the intervening four decades between their ages—war, motherhood, divorce, political turmoil, personal dramas. She’s done and seen enough to know that life is short, you can’t have everything, so you’d better choose something and stick to what you love. And you don’t have to sacrifice old loves for new ones. She’s loyal and pragmatic, but she’s also passionate and game for something new. While Mick and Christine dither and second-guess themselves and cogitate, Miriam dives headlong into romance with the man she’s always loved. Q: Why was it important for you to examine the “Upstairs, Downstairs” tensions between the diverse crew and management? A: One of the major themes of the novel is widening global class divisions, from the so-called 1 percent on down. The novel posits a new “Fourth World,” the homeless refugees fleeing to countries who don’t want them and barely tolerate them—they’re the wave of new workers threatening to displace the Third World workers currently employed on the Isabella, which kicks off the walkout during a series of crises. A: An understanding of the ending, or an attempt to understand it. It was the only one I envisioned for the novel through several drafts. It never changed. The book starts out as a conventional social comedy and shades into something else halfway through. This abrupt shift was an attempt to convey the urgency of what I felt and saw going on all around me as I wrote the novel. I couldn’t escape it—I saw a wrecking ball coming into our comfortable American lives, and I felt a real need to write straight into that. It’s not an escapist novel, and I am sorry for that, because we could all use some escape right now, but I hope it is nonetheless an interesting page-turner. I hope the ending reverberates for readers, and I hope they will attempt to understand why the book had to end this way. 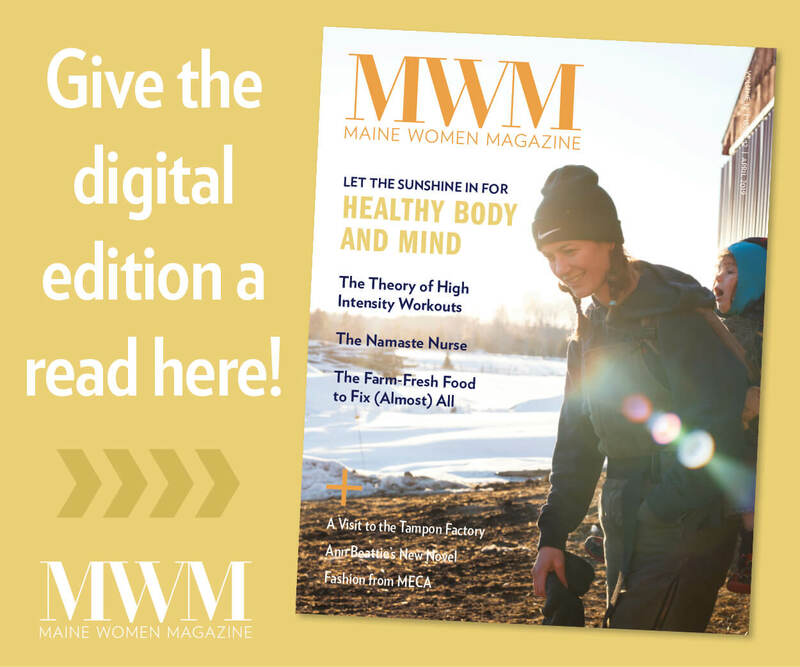 Q: What’s a recent book you’ve read that you’d recommend to Maine Women Magazine readers? A: Can I cheat and recommend three? They’re all by writers with ties to Maine, and they’re all nonfiction disaster books of one kind or another. I loved Kathryn Miles’s “Quakeland,” which is about earthquakes, Peter Coviello’s “Long Players,” about overcoming divorce, and “Sea Change” by Peter Nichols, a memoir about sailing solo (or rather, trying to sail solo—not to give too much away) across the Atlantic Ocean. They’re all riveting and beautifully written. Amy Canfield, an editor of Maine Women Magazine, is a bibliophile who lives in South Portland, has never been on a cruise and now never will.